We’ve all grown up watching films and TV shows set in small town America. Where the local diner or bar is the centre of the action, where everyone knows each other’s name and there’s a real sense of community. 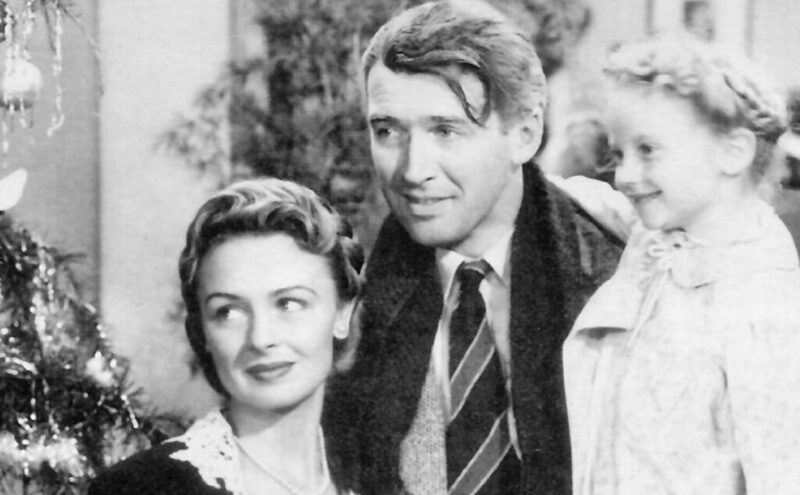 Bedford Falls, the fictional town where George Bailey came to understand the real meaning of Christmas in It’s A Wonderful Life, is typical of so many American towns. Bedford Falls, the fictional town where George Bailey came to understand the real meaning of Christmas in It’s A Wonderful Life, is typical of so many American towns. Here are a few. One thing many of our readers think they’ll miss when they make the move to the USA is the historical reminders that we have around every corner in the UK. If this is one of your concerns, perhaps you should consider St. Augustine, which was established in 1565 and claims to be the oldest non-native settlement in the USA. The history of the town makes it a popular spot with tourists, who come to catch a glimpse of the sights you’ll be able to enjoy daily. As well as the beautiful beaches you’ll be expecting from Florida, St. Augustine boasts a number of tropical parks, Spanish architecture and a buzzing downtown area full of museums, cafes, bars and restaurants. Some of the best sights to discover are Castillo de San Marcos, the oldest masonry fort in the US, the Old St. John’s County Jail, and the historic St. Augustine Lighthouse. Another aspect that may tip the balance in St Augustine’s favour is the fact it’s home to the Fountain of Youth – sadly only a beautiful waterside park, rather than the location of the elixir of eternal life! If you’re enticed by the promise of life in a small town, but fear you’ll miss the big city amenities that you’re used to, Ellensburg, the most central town in Washington state, could be just perfect. Where many small towns are somewhat sleepy, businesses stay open late in Ellensburg, and local galleries and bars regularly host live music events where the food and wine is flowing into the wee hours. Properties are currently selling for a median price of just $200,000 (approx. 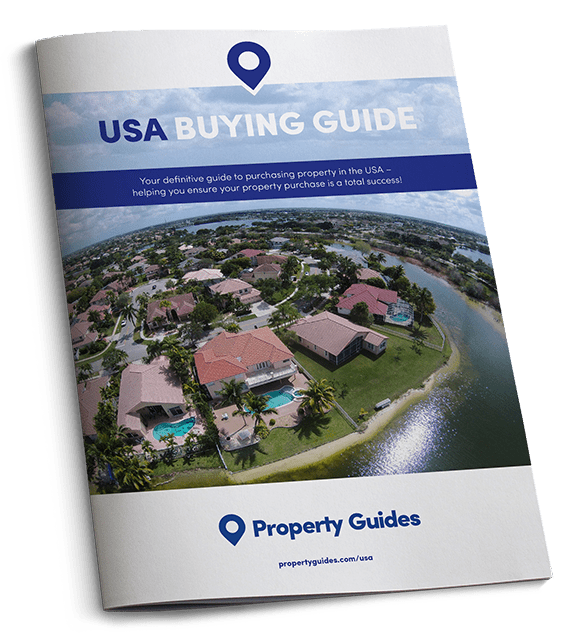 £161,580), and with Washington being one of the most popular states with buyers, you should end up making a pretty penny on your investment. Ellensburg may be a small town, but it has an arts scene to rival the nearby cities of Seattle and Portland, Oregon. The array of museums and galleries alone is likely to keep you occupied for some time. Highlights include the Goodey Gallery, Gallery-One Visual Arts Centre, and the Clymer Museum and Gallery. Ellensburg may be a small town, but it has an arts scene to rival the nearby cities of Seattle and Portland, Oregon. If you’re moving to the USA with your family and your prerequisites are a picturesque location, outdoor recreation opportunities, and ensuring your children receive the best education, then Louisville in Colorado is worth your consideration. The town itself has a population of just 18,000, but every resident has dedicated themselves to community, and to supporting its children. There are five fantastic schools in the area, all performing consistently highly. Additionally, as you are in the foothills of the Rocky Mountains, you and your family will be able to hike, bike, rock climb, white-water raft, ski, snowboard…the list is endless. Imagine living in a national park? If you relocate to Bar Harbor in Maine you could do just that. Bar Harbor is located on Mount Desert Island, right up in the northeast corner of Maine. 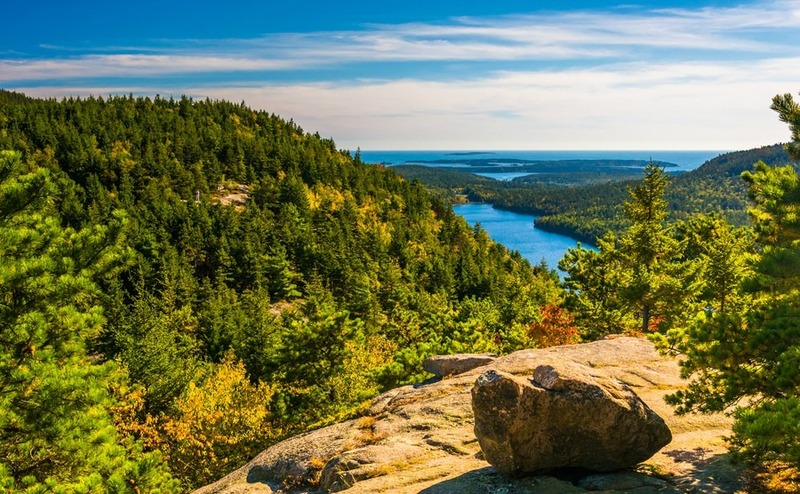 This is a small, friendly town that offers a slice of the New England lifestyle, slap bang in the middle of the breath-taking Acadia National Park. This charming spot not only offers the chance to explore nature on the hundreds of hiking and biking trails that take in mountains, lakes, and beaches, but there’s also a thriving arts scene, and a great community of writers, which means lots of writing-centric events. Oh, and we mustn’t forget to mention the lobster – the vast majority of year round Mount Desert Island residents are lobster fisherman, which means you can snap up (get it!) huge, tasty lobsters for dinner every night of the week without breaking the bank. Located around an hour north of the San Francisco Bay area is the charming community at Sebastopol. The town of around just 7,000 is laid back, culturally diverse, family-friendly and environmentally-minded. Also, in comparison to some of its other Northern Californian neighbours, Sebastopol is surprisingly affordable, with the average property price being around $619,500 (approximately £500,000) in comparison with the hefty price tags in San Francisco, which sit around the million mark (approximately £890,000). Despite its size, there are plentiful amenities to cater to all. Plus just outside the town you’ll find the 254 square mile Laguna de Santa Rosa, the USA’s largest freshwater wetlands. In Sebastopol you’re also in wine country, which means food and drink in the town is top notch, locally grown and organic. There are also a number of vineyards, such as the Iron Horse Vineyards that host tastings, and live music events where you can’t fail to get chatting to your new neighbours. To chat through how to make 2017 the year that you finally make the move to the USA, contact our Resource Team today on 020 7898 0549.